I used to listen to NPR a lot. And when I say a lot, I mean hours a day. NPR has the most insightful interviews and best news coverage, IMHO. They are my people. These days I’m listening to some of their podcasts online, but also a bunch of Elvis Duran and Z100. That’s why I love my daily NPR Morning Brief. Snaps for yesterday’s headline: “Hot Trend in Men’s Grooming: Not Being a Slob.” And snaps for the shout-out to my fave summer song. Media love rocks on. 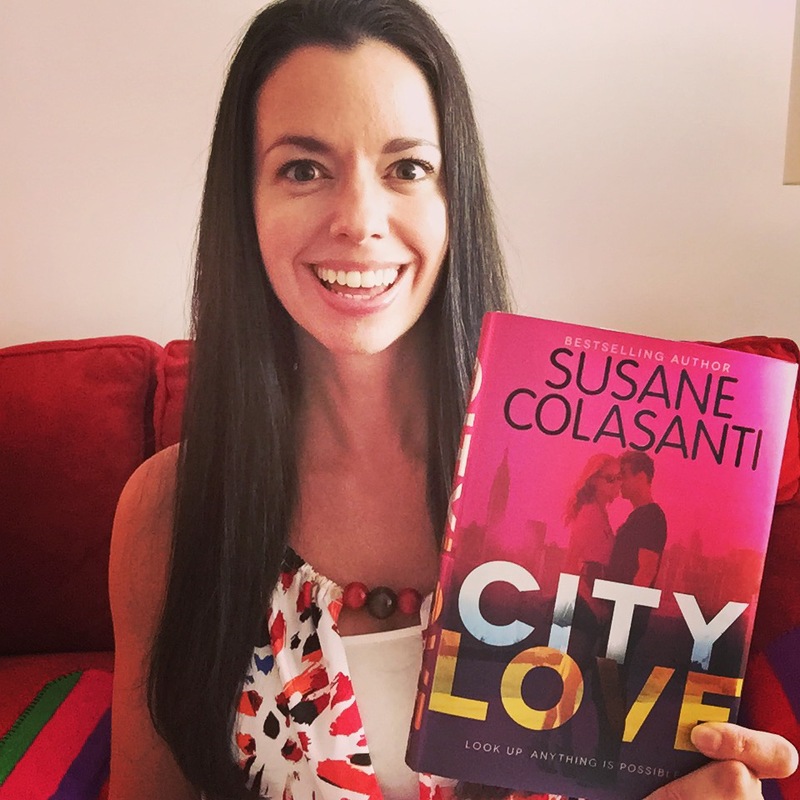 The New Jersey Hills Media Group interviewed me about City Love, the importance of positive energy in my life and books, and how to know when you’ve met a soul mate. The feature was printed in my hometown area paper. A friend from high school still lives in the area and posted a pic of the article on Facebook. A sweet full-circle moment is seeing an article about yourself in your hometown paper, especially when you felt like such an outsider back then. 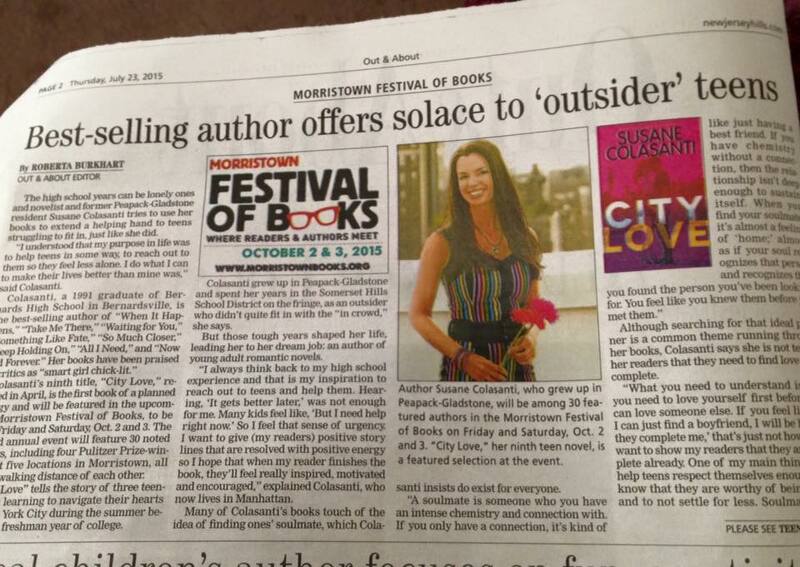 This interview was part of a feature on the Morristown Festival of Books. I will be at the festival on Saturday, October 3. Hope to see those of you in the Morristown, NJ area there! Can you believe July is half over? 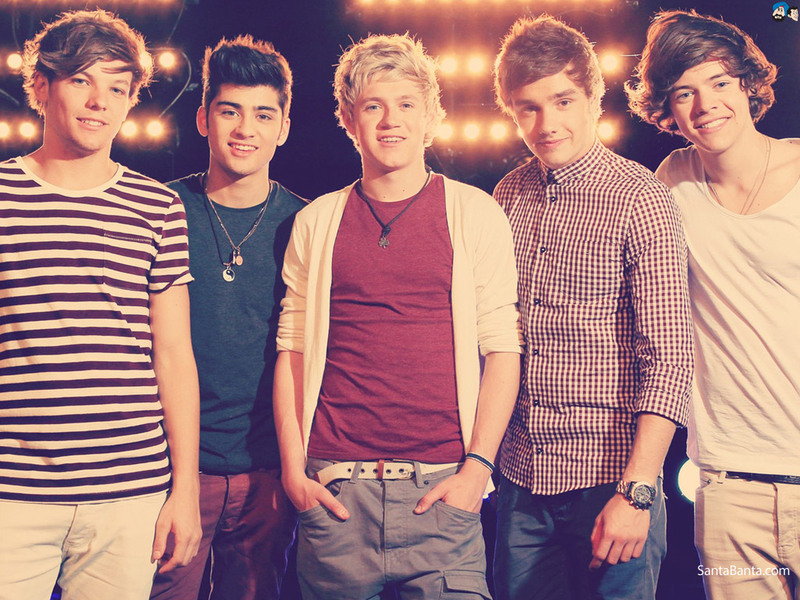 I can’t. Last thing I remember it was June and I was writing about how we had all of July ahead of us, the best month of summer vacay. But since I am an eternal optimist, I am choosing to look at this in a glass-half-full sort of way. We have a whole other half of July left! There’s something about writing when everyone else is on vacay that really appeals to me. I love the sensation of getting work done when no one else is. Sundays are my fave days to work. I always feel like I’m twice as productive on Sundays, when New York City slows down and everyone else is having two-hour brunches and kicking back at the park. My second half of July will be filled with outlining the last book of the City Love trilogy! 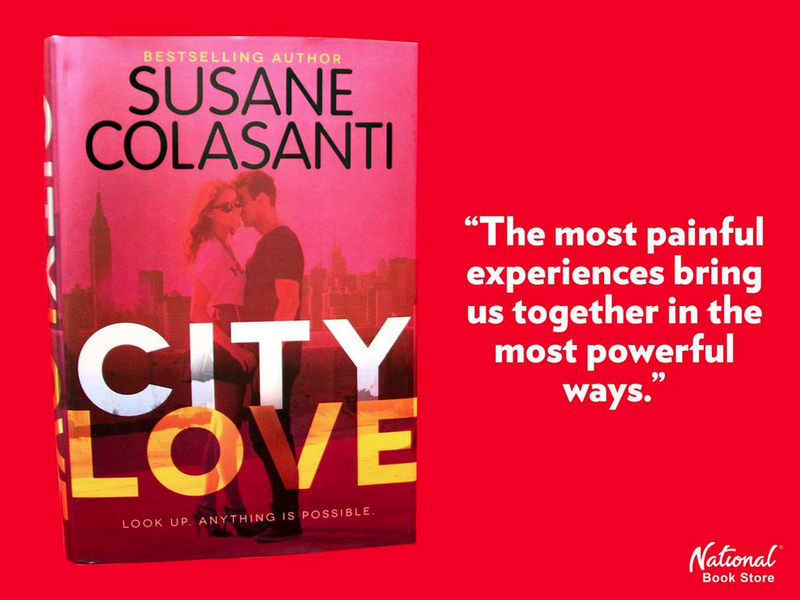 Such a wild thing, considering the first City Love book has only been out for three months. I finished revising the second book a couple months ago, which will be out in 2016. Thinking about getting into the City Love trilogy? You can read some sample chapters in this City Love Sampler! Hopefully I can share good news about this with you soon. Welcome July! July really is the best month of summer. It’s usually warm without too many hot days. It’s not August with the impending sense of summer vacay coming to an end. July is an entire month to live on your own terms, chill days to kick back included. Here are some things July is bringing. 1. I will be doing my first Facebook Q&A tomorrow, July 2, 7:00-8:00pm EST on my Facebook page. Everyone who asks a question will be entered to win this signed copy of City Love. The winning address must be in the US, but everyone is welcome to participate. 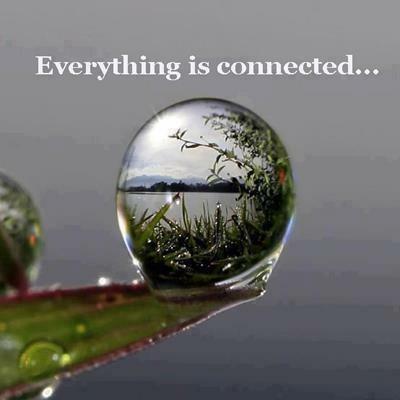 I’m happy to answer any questions you have about life, love, writing…anything at all. Hope to see you then! 2. Speaking of City Love, Too Many Books Not Enough Shelves posted this sweet review. Can we please get this girl some more shelf space? Savvy Naddy’s review contains a LOT of spoilers, so proceed with caution! 3. 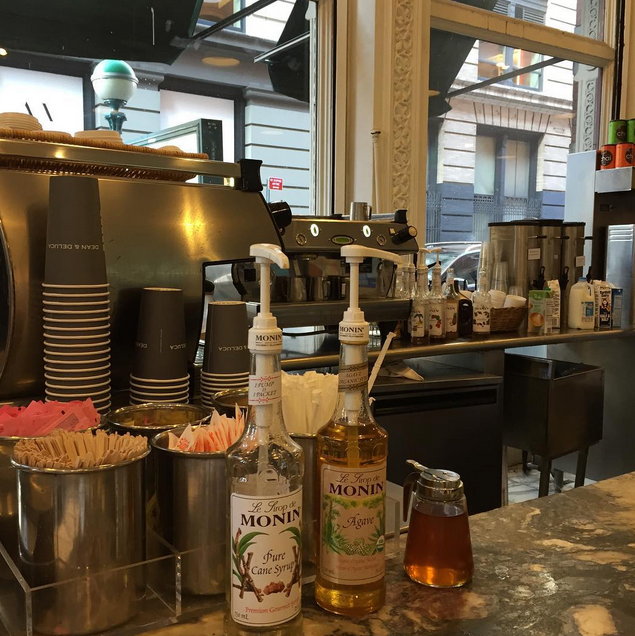 As of today, Styrofoam is banned in New York City. That is freaking awesome news. Every time I see one of those horribly disrespectful coffee cups (because, duh, we’re the only ones who can protect our planet), I want to scream. Styrofoam is a massive problem. It’s not recyclable, takes up tons of landfill space, and contaminates waterways. Seattle, Portland, San Francisco, and Washington, D.C. have already prohibited the use of this nasty product. Here’s hoping more states step up to advocate for this important step in protecting our environment! 4. 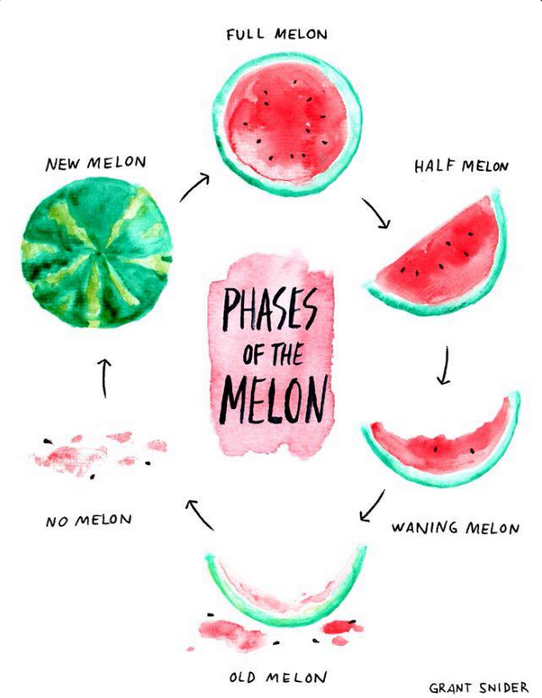 I adore this diagram for combining two of my fave things: moon phases and watermelon. See, this is yet another reason why I have the best readers. A reader knew I would love this and shared it with me on Twitter. How amazing is she? 5. Summertime is amusement park time. And you know I get down with Disco Cookie. 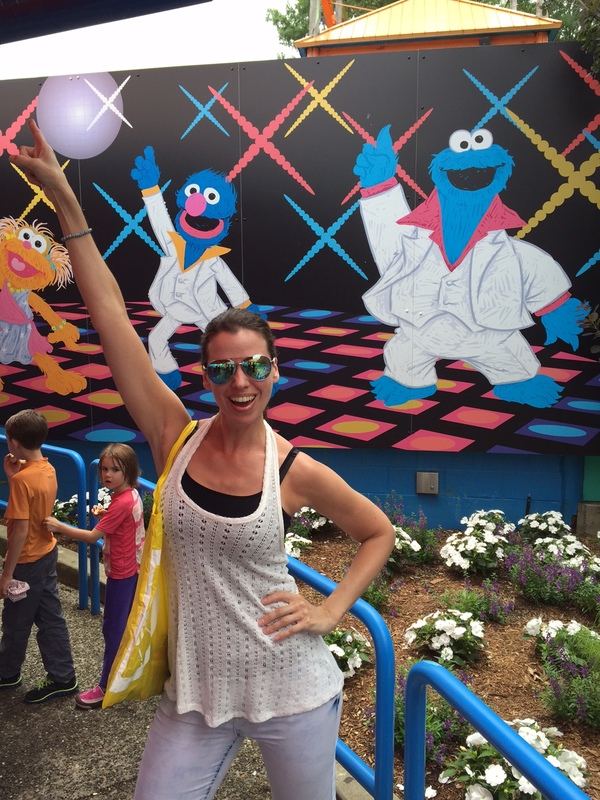 Going back to Sesame Place 33 years later was a fun full-circle moment. Something tells me July will bring a few more of those.